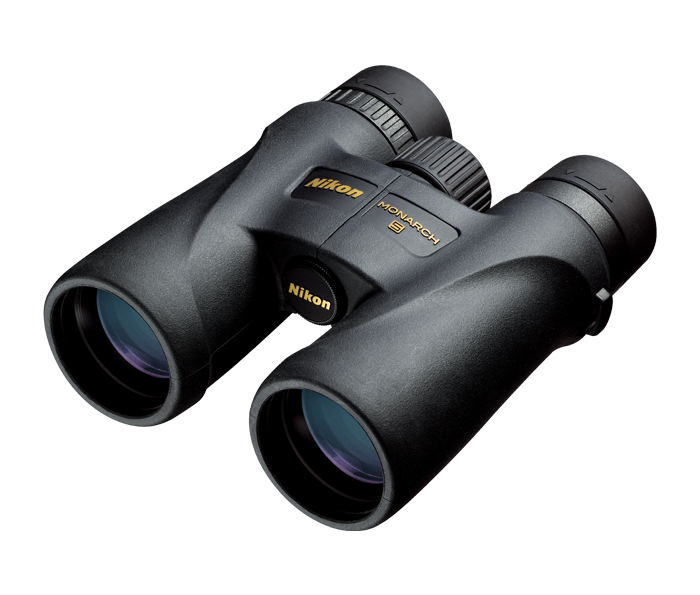 All MONARCH 5 binoculars are now built with Nikon’s legendary ED (Extra-low Dispersion) glass lenses, which correct chromatic aberrations across the furthest limits of the visible light range and effectively compensate for colour fringing. Even when observing objects that would make chromatic aberration the most apparent – such as adjacent whites and blacks – the images will maintain superior contrast and resolution thanks to the ED glass lenses. The improved resolution also provides brighter, more natural looking images, making the MONARCH 5 a serious contender to be your “go-to” binocular for years to come. Applied to all lenses and prism surfaces, this technique provides almost the same brightness as that perceived by the naked eye, and clear high-contrast images that display accurate colour reproduction.